We offer various software’s for modeling infrastructures (Civil 3d) and mechanical parts (Inventor). However, Autodesk developers cater to a lot more. We offer 3ds Max for creating and rendering 3-dimensional models of interior and exterior of households in a virtual environment. It also helps in creating 3D animations and games. It was originally developed by Autodesk’s media and entertainment division. 3ds Max is used by the television industry for developing animated characters, scenes and simulating substances like liquids and their behavior in natural environment. 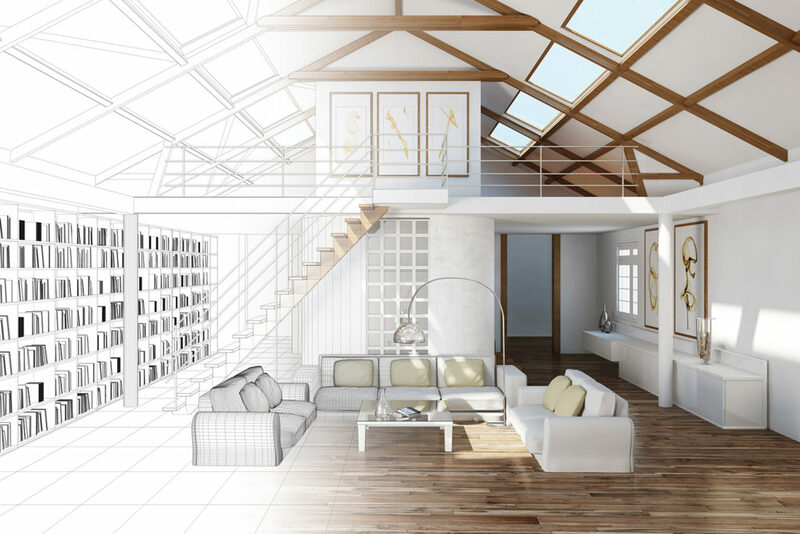 Apart from this, while using 3ds Max for designing and modeling the interior and exterior of buildings, a walk-through animation inside a virtual home can also be created. The objective of the course is to provide proficiency in navigating through the 3ds Max software along with the use of different tools available in the application like V Ray, Arion, Lumion and Arnold for rendering the models of objects. Students learn to create 2d shapes in CAD and then convert them to 3d using 3ds Max. We also aim to train you in designing and modeling various aspects of interior and exterior of different buildings using 3ds Max. This course aims to provide an extra boost to your career that you may have been looking for. If you harness the power of your imagination and creativity into build designs and models of interior and exterior of a building using 3ds Max, you will go far. After completing this course, you will able to not only design interior and exterior of beautiful homes but also develop various animations like Walk-through. When you trust us, we will hold of your hand and guide you throughout your training course. Having delivered training to hundreds of students, we know most issues that students usually face in our class room courses. Individual attention is paid to ensure that you feel comfortable during the training course and if you are a working professional, we have tailored online courses for you that you can enroll for from the comfort of your home, any time and anywhere. And if you are keen to learn more, we are there to provide you further training as per requirement. Having an experience of the 3ds Max software, you can easily build your career in object modeling and rendering, designing animated scenes and creating animated characters for games and even 3d animated movies. You may also be fascinated by the beautiful and serene designs of home interiors and exteriors of a building or house hold and can choose your career accordingly. There are many opportunities available once you get hold of the 3ds Max, we endeavor to guide you to your desired path. The power of 3ds Max is not just limited to 3d animation industry but goes beyond into object modeling and rendering as well. Whatever your background is, we will make sure that your aspiration to learn 3ds Max is fulfilled and satisfied. Whether you are a rookie engineer or an experienced professional, our course is tailored as per the student’s need.